Contour Brush #3 - Designed to produce a seamless blended contour and the application of powder cosmetics. Duo Fiber Brush #2 - Fashioned with 2 gorgeous fibers to produce dual-action blending and seamless application of cream and powder makeup. P340 Rounded Foundation Brush – A half round shaped classic filbert makeup brush, created to enable the perfect application of creme and liquid foundations. Ideal for face or body. P345 Oval Concealer Brush - Designed for the use of concealing under the eyes, eyelids, and other facial imperfections. Great for maximum coverage applications such as hyper-pigmentation or tattoos on the body. P350 Cylinder Stylist Brush - Cylinder shaped concealer makeup brush used to conceal under the eye, eyelids, and corners of nose or stipple product on with the tips of the brush. P360 Stylist Illustrator Brush - A versatile sleek pointed detail brush created for face or body to stipple and paint. Fabulous for the application of cream color. This brush is great when the precise placement of product is required. P370 Stylist Lip Brush - This makeup brush is preferred because of its shapely design that creates precise applications of color on the lips for the user that prefers the utmost control; ideal as a small concealing brush on the face or body. Powder Brush #1 - Designed to produce superior blending and seamless application of powder cosmetics. S120 Diamond Blender - Blending brush that was designed to perform as a foundation or powder brush. Its supreme versatility is due to the unique cylindrical beveled shape that creates seamless blending. S123 Diamond Stylist - A stylishly pointed shape facilitates the perfect blend. 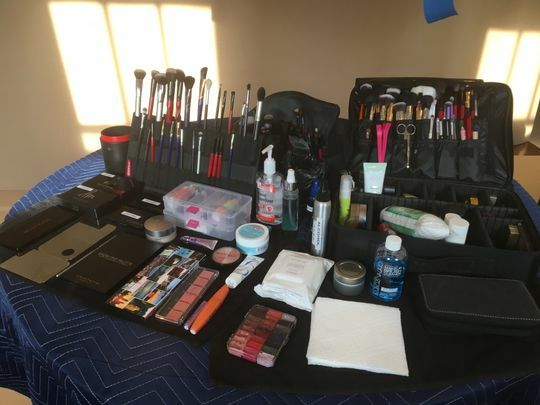 Experience total versatility while applying powders, creams and liquids. The cylinder shape of this stylists’ favorite is ideal to reach smaller areas that a large brush often misses. S125 Oval Powder Brush - An ultra soft oval shaped powder brush created to facilitate the application of setting powder, blush and bronzers. S130 Rounded Blush Brush - Perfectly cradles the cheekbones to enhance shape with color; ideal for the application of bronzer and mineral powders. S135 Contour Stylist Brush - Accentuate bone structure with this tightly packed deluxe contour makeup brush that allows for bidirectional movements to sculpt the face or body. S140 Highlight Stylist - A silky soft lightweight blending brush perfect for the application of creams and powders. Ideal for iridescent powders, blush, contour and even foundation. If you prefer a smaller sized shading brush this is the perfect choice. S145 Perfect Contour Brush - slanted to accentuate the bone structure and is the ideal makeup brush to get a sculpted effect on the face or body. 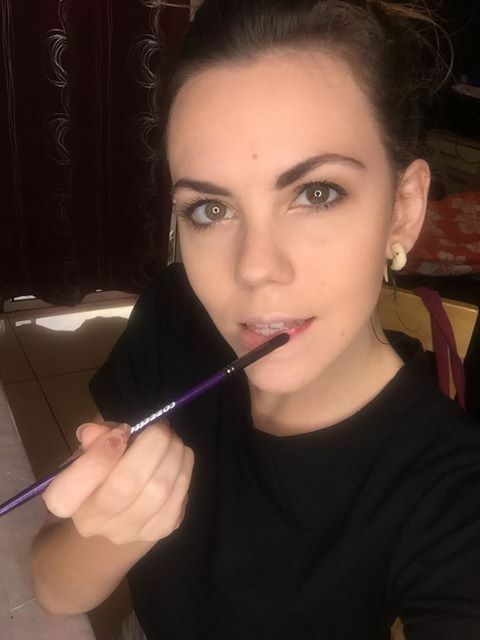 Annette C. Reviewed by Annette C.
This is the best foundation brush I've EVER used! Tabitha S. Reviewed by Tabitha S.
Love this brush! The brush hairs are super soft and the has great blendability. I WILL be buying more! I used this brush for blush and contour on some talent for a shoot and it gives such a beautiful blend! Super soft and love that it's synthetic! Perfect for applying finishing powder! Moetia A. Reviewed by Moetia A.